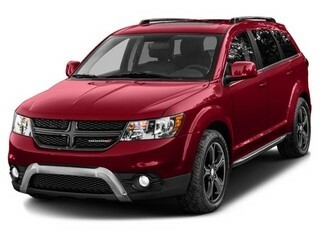 The 2016 Dodge Journey from El Paso is very the definition of versatility. It’s a ride you can go to if you want space and value the most in a car. More affordable than other crossover SUVs, this model offers lots of treats in terms of accommodation, storage space, and power. If you need the vehicle to take your family to a dream destination, then consider this model from El Paso Dodge dealerships. Driving the Dodge Journey is like riding a tall station wagon. The way that its body and advanced suspension is set up allows it to traverse highways with agility. It’s confident on the road, giving you a thrilling ride. It also offers two engine options. The 2.4-liter 4-cylinder produces 173 horsepower and 166 lb-ft of torque. This is enough for a ride with a couple of people. However, if you have a growing family, you can opt for the Pentastar 3-6-liter V6, which delivers 283 hp and 260 lb-ft of torque. Posted on April 9, 2016 by CedrickPosted in BusinessTagged 2016, dealers, dodge, journey, paso.